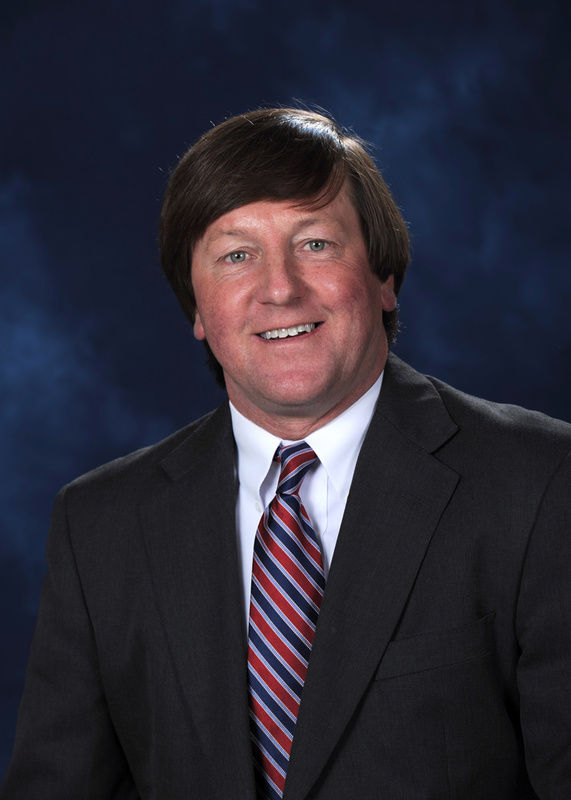 Dr. Mark Wilder is Dean and KPMG Chair of Accountancy in the Patterson School of Accountancy at The University of Mississippi. His educational background includes an associate’s degree from Tyler (Texas) Junior College, a bachelor’s degree from the University of Alabama, an MBA from the University of South Alabama, and a Ph.D. in accounting from Florida State University. Wilder is a CPA and has been on the faculty at the University since 1993, serving as dean since 2006. His expertise is in financial accounting and he continues to teach the two intermediate courses as well as a doctoral seminar in financial accounting. He has published in a variety of journals including Accounting Horizons, Advances in Taxation, the Journal of International Accounting Research, the Journal of Applied Corporate Finance, the Journal of Computer and Information Systems, Current Issues in Auditing, the CPA Journal, and others. Dr. Wilder has been instrumental in the development of the School of Accountancy’s highly successful internship program. He has also been active in the Mississippi Society of CPAs, previously serving as president of the Northeast Chapter, as state-wide Treasurer, and an appointment on the Board of Governors. Wilder has received the top two campus-wide faculty awards at Ole Miss including (i) the prestigious Elsie M. Hood Outstanding Teacher Award in 2005, and (ii) the Faculty Achievement Award in 2004, which is an all-around faculty award recognizing outstanding teaching, research, and service. In 2006, Mark was honored as the MSCPA Outstanding Educator and was also the UM HEADWAE Faculty Honoree for 2006. He is also a two-time winner of both of the Patterson School’s top faculty awards.